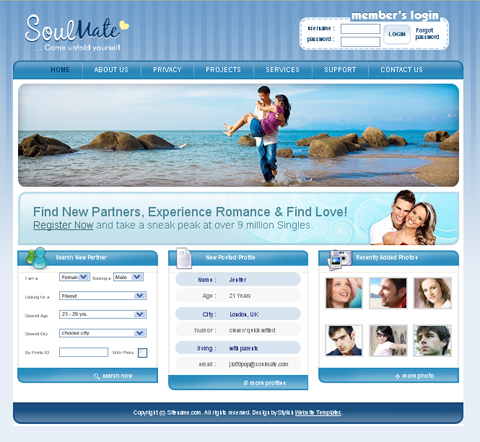 Valentine’s Day is coming and it makes us think about love and relationships. 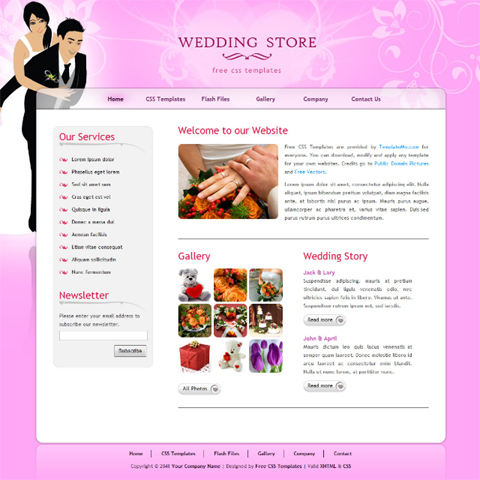 Some people express their love for each other by presenting flowers or sending greeting cards. 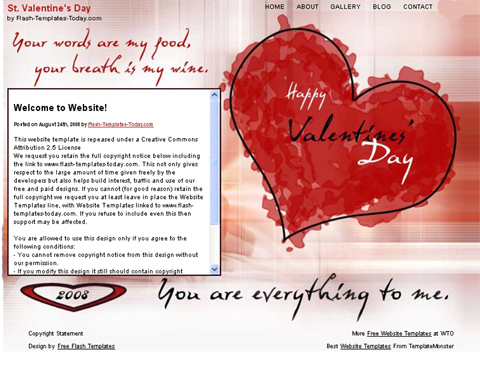 And what about creating an online Valentine? 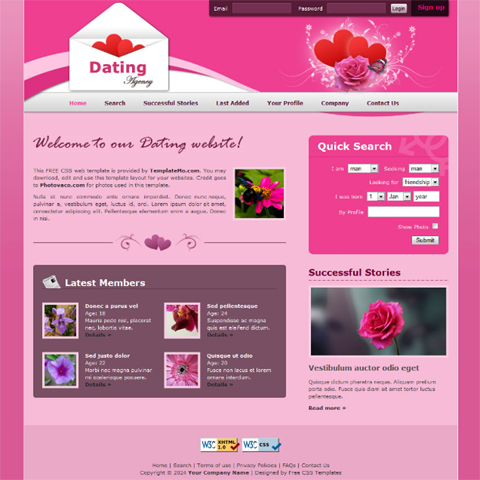 You’ll never know how easy it is to build a Valentine’s Day website before you try. 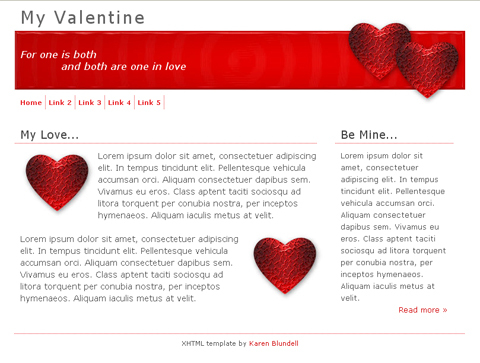 Here you’ll find a list of Free Website Templates that were created with Valentine’s Day in mind. 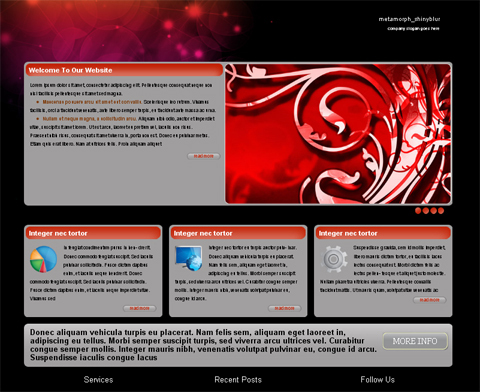 There are 21 templates in total. 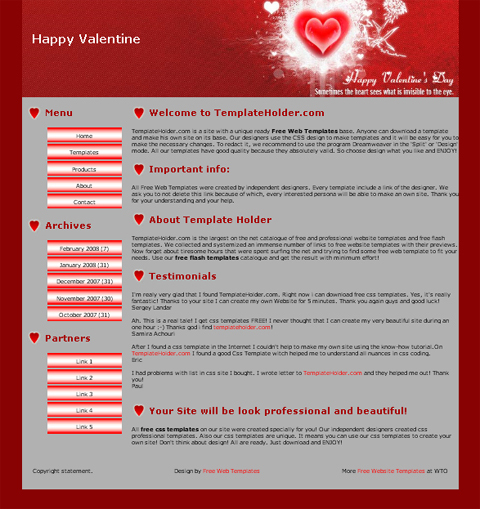 By the way, the templates featured below are mostly red and come with Valentine’s Day-themed images and heart-shaped graphics. 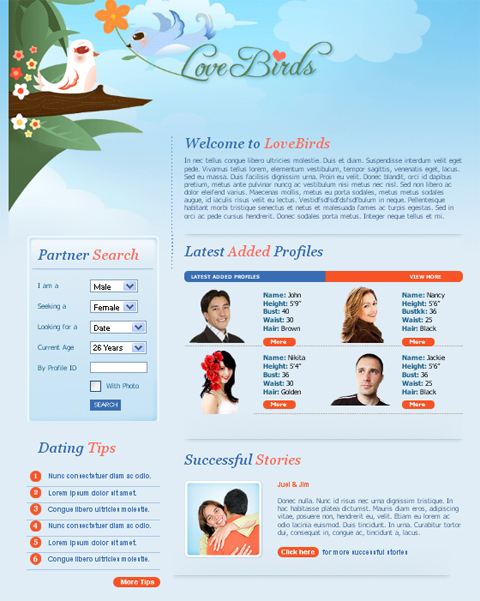 That, in turn makes them perfect for a holiday customization. 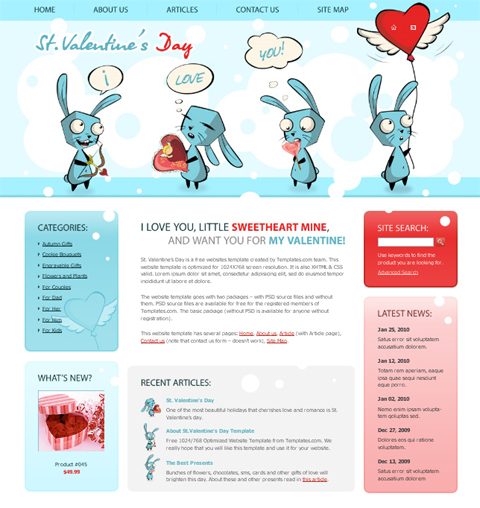 Although, each Valentine’s Day Website Template is available free of charge, it’s still very good. 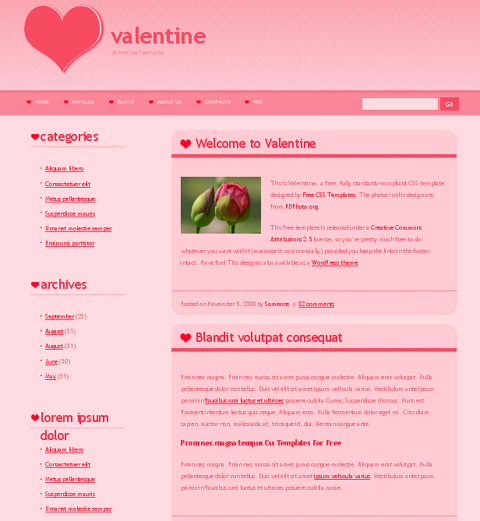 And the last thing to mention, the list includes Free Valentine’s Day Website Templates by different companies. 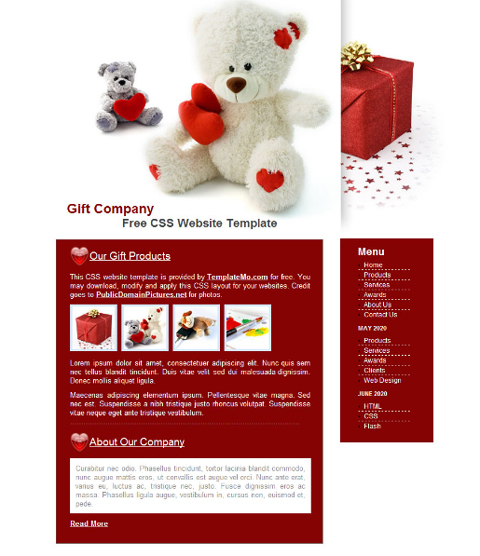 So take a few minutes and find a template that meets your needs. 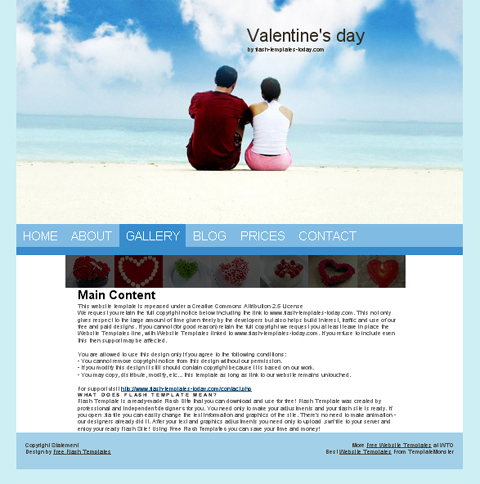 If you know about other Valentine’s Day Website Templates that are free to download, please share in comments. 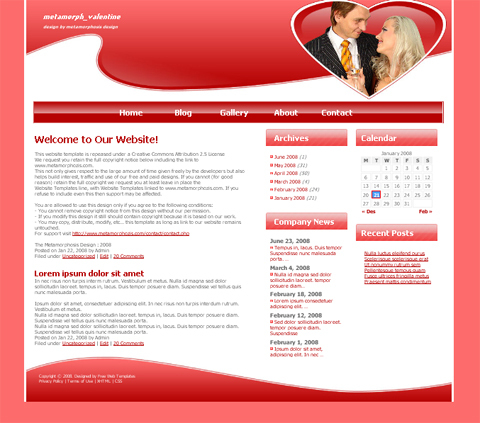 This entry was posted in Free Website Templates, Holiday Website Templates and tagged Free Template, free templates, free website template, free website templates, Valentine's Day, Valentine's Day blog, Valentine's Day Free Website Template, Valentine's Day Free Website Templates, Valentine's Day website. Bookmark the permalink.